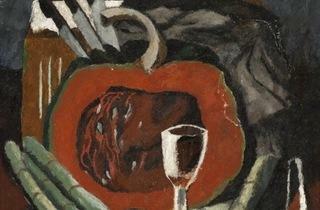 Art and food, what could be a more perfect combination? LACMA has the right idea with its ongoing program, Cur-ATE, which will feature Latin American sights and flavors in its upcoming installment. Join acclaimed food historian Maite Gomez-Rejón of ArtBites in a journey through the evolution of Mexico’s art and cuisine, from 1500s Spanish colonization to its 1800s wars of independence and beyond. 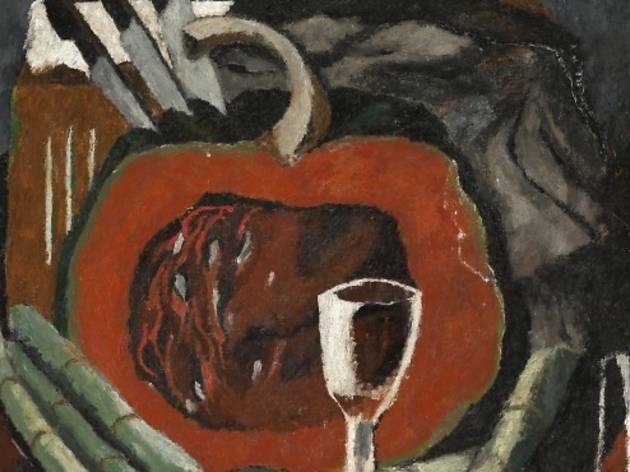 After touring LACMA’s rich collection of Latin American art, attendees will feast on an accompanying themed dinner of Mexican dishes by Ray’s chef Kris Morningstar and, for an additional cost, enjoy a paired wine menu by sommelier Paul Sanguinetti. The price tag for this unique experience is a bit more palatable when you consider parking, tour and dinner are included.